Young Key Koo, MD & CEO, Hyundai Motor India, is direct when addressing questions on products. 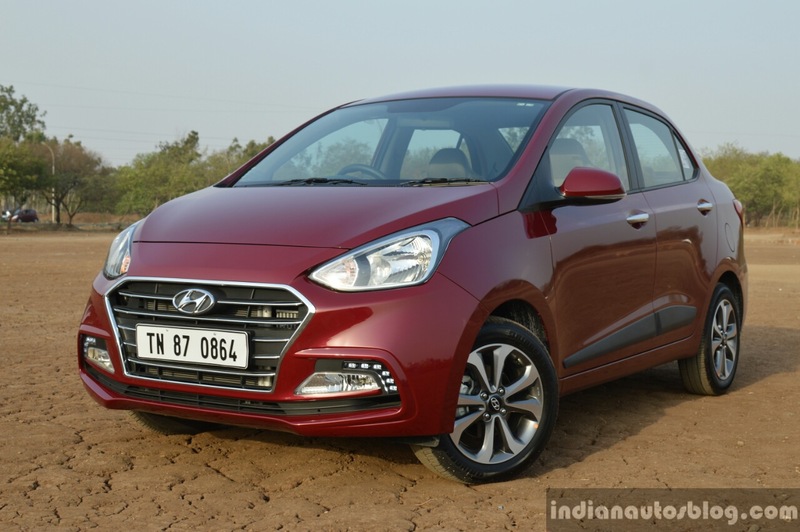 In an interview with The Economic Times, he reveals that the Hyundai Styx (Hyundai QXi) due next year could have a pure electric variant. The ICE-powered Hyundai Styx will reach the showrooms in April 2019. 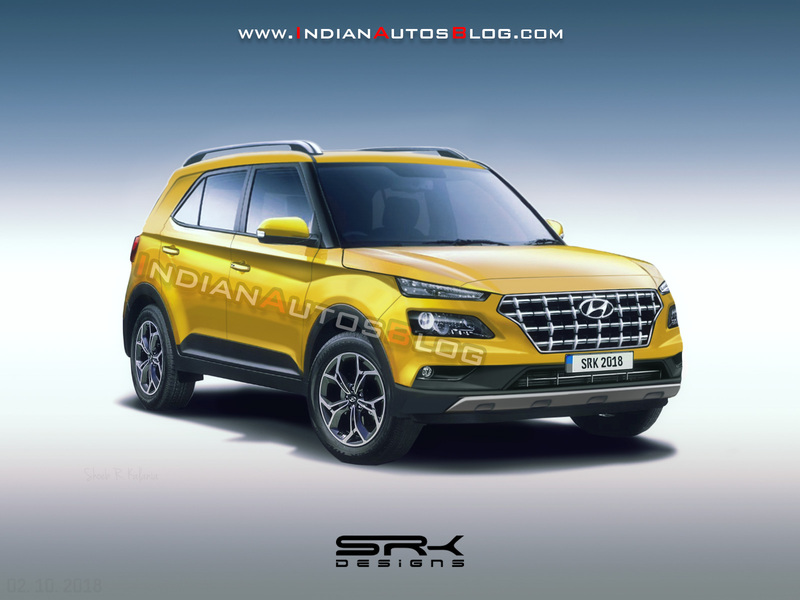 Queried about the EV plans for India, Koo reaffirmed that the Kona Electric is the planned first battery-powered Hyundai for India. The company will launch EVs in our market in a top-down approach. “We will have an EV Kona coming first next year, then we are looking at an electric SUV, maybe QXI and then an electric car,” Koo said. The Hyundai Kona Electric will arrive in CKD packs from the Ulsan plant in South Korea, with the assembly taking place in Chennai. This niche model’s first annual sales target is 600 units, and its launch is said to take place in July 2019. The next two EVs, including the Hyundai Styx Electric (name TBA), will get locally manufactured and target the masses, maybe even customers like the EESL. The pure electric car Y K Koo is referring to is likely a battery-powered variant of the next-gen Xcent. Hyundai is yet to decide whether to launch the pure electric Styx first or the pure electric car, possibly the battery-powered variant of the next-gen Xcent. “What is after Kona, whether it is an SUV or a car is something that we are deciding,” Koo said. The company plans to make India an export hub for entry-level EVs, and the overseas shipments may include the pure electric Styx.